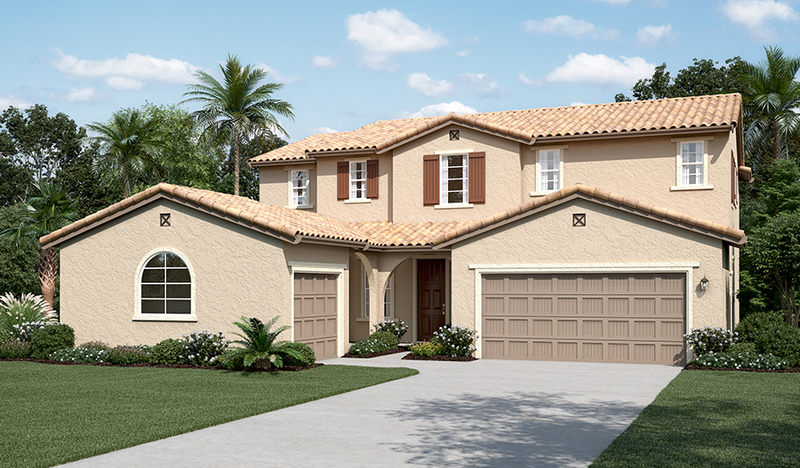 The Pennington plan greets guests with front- and side-entry garages and a charming covered porch. 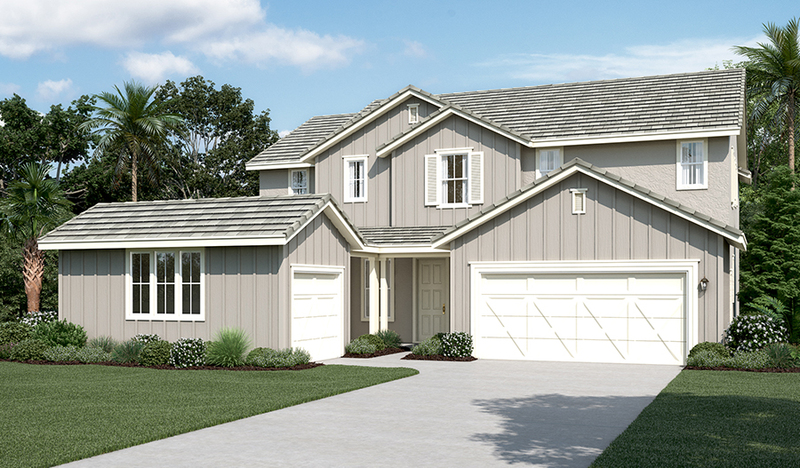 Inside, you’ll find a teen room, a private study and an expansive great room that flows into a well-appointed kitchen with an optional extended island and walk-in pantry. Two bedrooms and a full bath complete the main floor. Upstairs, enjoy a convenient laundry, a loft and four additional bedrooms, including an elegant master suite with a private bath. Personalization options include a gourmet kitchen, secondary suite with two or three bedrooms, and a covered patio.